There are numerous ways to make money online, maybe you are looking to make some extra to help pay the bills or even become a full-time side hustle, today we are focusing on just one of them. The Amazon Associates Program also known as Amazon Affiliates! 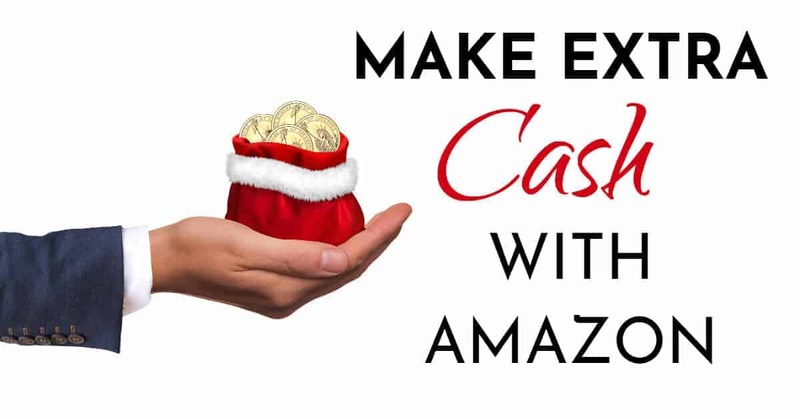 So would you like to know how you could potentially make some extra cash with Amazon? Haven’t started your own epic blogging journey yet? There’s no time like the present! I created a step-by-step tutorial to help you get started for under $4 a month. If you already have a blog or you’re thinking about starting one, then this is a great option for making money from your blog. OK, So what is Amazon Affiliates? Well, Amazon has given us bloggers the chance to get a certain percentage of income when a reader clicks through their link to buy a product they recommend. That link has your special tracking code so that Amazon knows who sent that potential buyer. And guess what? Even if they don’t buy that product, you’ll still receive a commission on any item they purchase within 24 hours. So how do you become an Amazon Affiliate? Well, it’s free and super easy! All you have to do is sign up here and you’ll be ready to go! How to make sales as an Amazon Affiliate. Whether you’re a new Amazon affiliate or you’re just looking for ways to make more affiliate sales, there are lots of tips and tricks that you can implement into your affiliate marketing strategy to increase your income. The first step to being a successful Amazon affiliate is choosing the right products to promote. Whilst you might be tempted to promote anything and everything, it’s highly unlikely that this will work for you! Want to learn more about picking the right products? 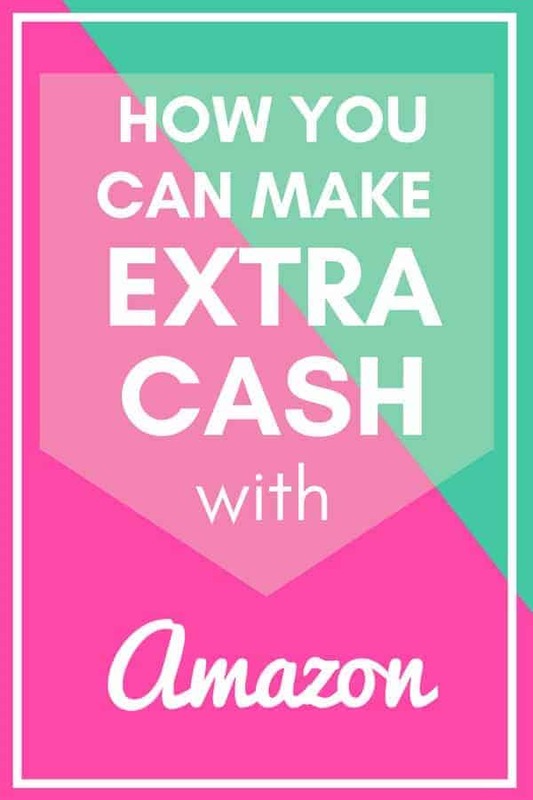 Laura covers this in great detail in her eBook: How to Make Money as an Amazon Associate. There are lots of ways that you can add your Amazon affiliate links to your blog. The easiest way to add links is to include contextual links. These are products that you mention in passing because they are relevant to what you’re talking about, but they are not necessarily the “star of the show”. For example, if you’re writing a post about your newly found love of running (that might just be me), you might mention your new Fitbit watch that tracks your time, distance and heart rate while exercising and keeps you motivated to run each and every morning. So you would add a link to that Fitbit watch when you mention it, and that’s it. Another really popular way of including links on your blog is to write product reviews. Ideally, it needs to reflect your experience with that product, meaning that you use it yourself, with a focus on the benefits you get from it personally. Note: It’s against Amazon’s terms to use reviews left by buyers on their site, it must be an original review by you. And last but not least, you can create gift guides or product round-up posts (ex: 10 Kitchen Storage Essentials That are too Pretty to Hide or The Ultimate Gift Guide For A Baby Shower) to showcase multiple Amazon products in one post. For more information on making product reviews and contextual links work for you, plus additional ways to include links on your blog, check out Laura’s eBook today! I was ready to throw in the towel and give up on Amazon Associates when I came across this ebook. 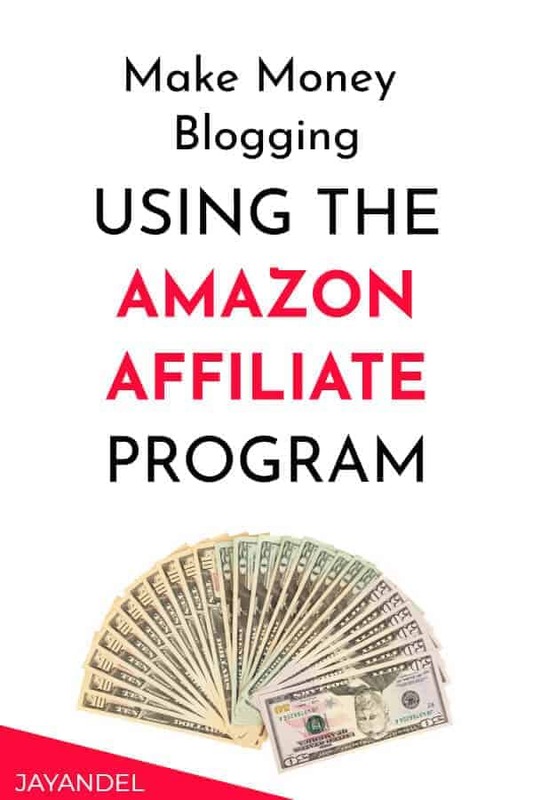 After reading it, I realized that not only would I be missing out on a substantial amount of income but that putting a little bit of effort into learning the right strategies can really help me make Amazon into a profitable affiliate program for my blog! You won’t find anything more in-depth, It’s overflowing with actionable tips but won’t leave you feeling overwhelmed because it’s written in such a friendly language and did I mention that you can grab your copy for only $25?! Module 1 – What is Amazon Affiliates and How Does it Work? 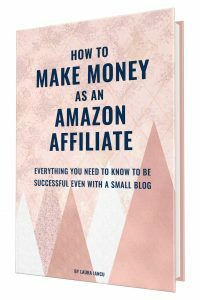 All in all, Amazon’s affiliate program is a tool that any blogger (in any niche) can use to make money with their blog and it has the potential to be a great earner if you know what you’re doing! So, what are you waiting for? Sign-up for an account today and make your first affiliate sale! Have any questions on Amazon affiliates or affiliate marketing in general? Let me know in the comments down below! I’m always happy to help! Follow us on PINTEREST for more Pinterest Tips & Tricks!